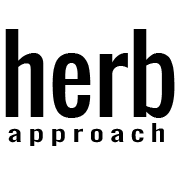 Want to medicate with an all natural alternative to alcohol based tinctures? Canna Co’s Hybrid Olive Oil Tincture is the perfect alternative. Want to medicate with an all natural alternative to alcohol based tinctures? 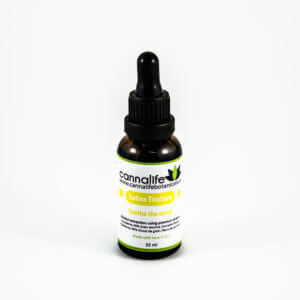 Canna Co’s Hybrid Olive Oil Tincture is the perfect alternative. 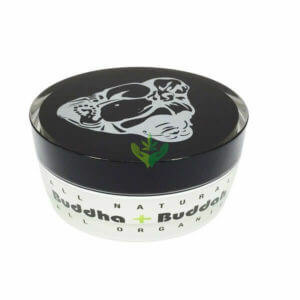 With 900mg of THC, this highly concentrated tincture is a great option for medicating on the go. Canna Co. Medibles is a Canadian company proud to bring you the finest cannabis infused sweets. Every tasty treat is hand made with love.